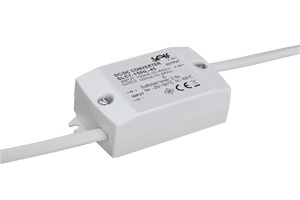 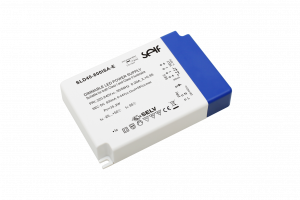 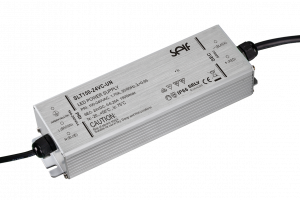 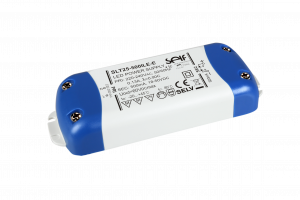 Bright Green Connect is proud to be UK distributor for SELF power supplies, SELF LED drivers, sensors and ancillary products. 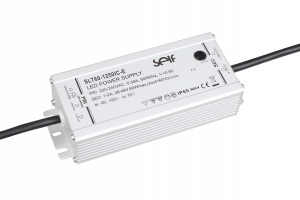 Established in 1993 with a base in Germany and manufacture in China, SELF Electronics is a global leader in power supply development and distribution. 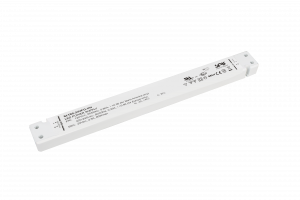 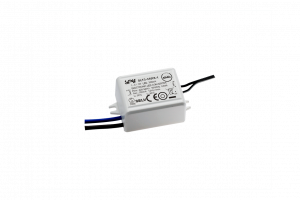 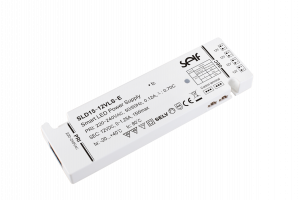 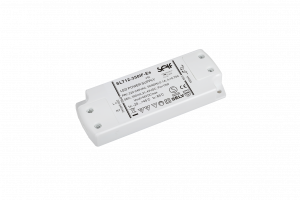 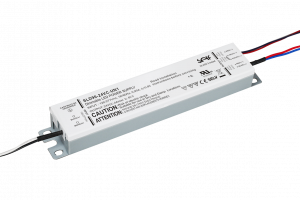 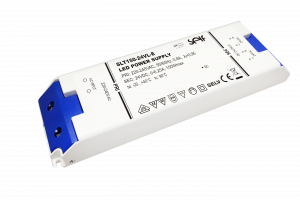 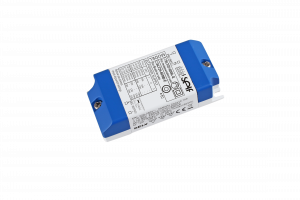 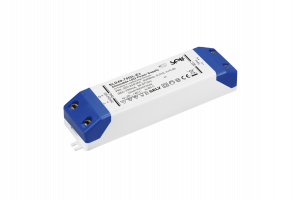 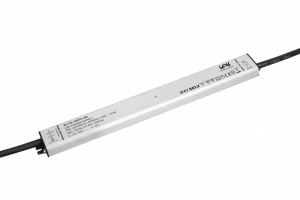 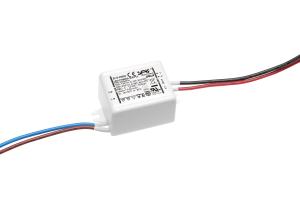 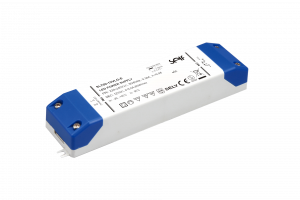 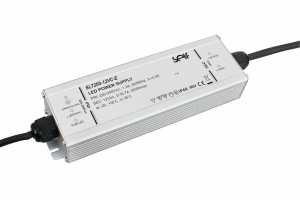 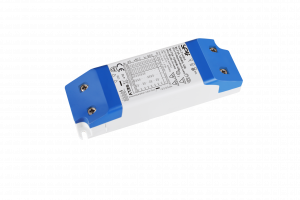 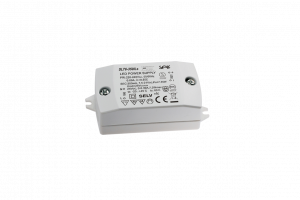 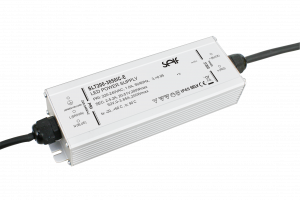 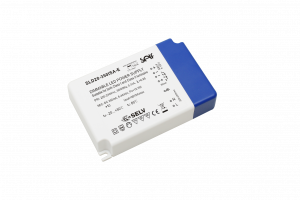 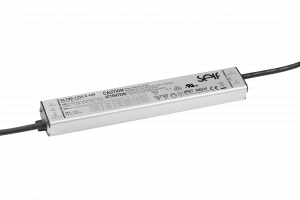 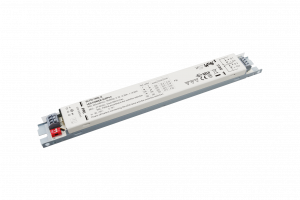 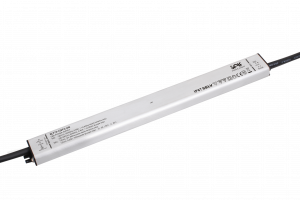 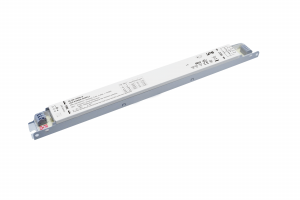 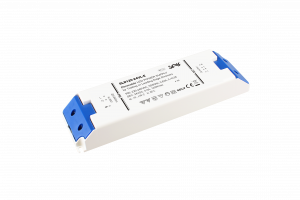 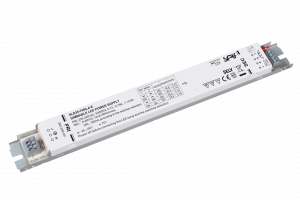 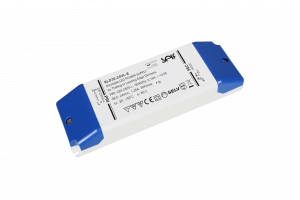 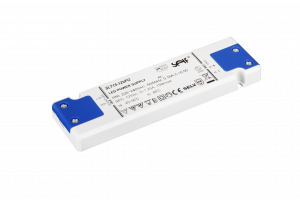 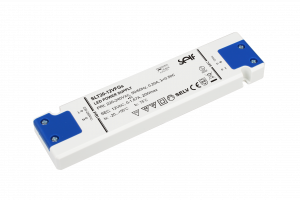 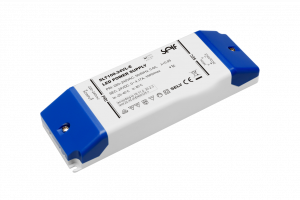 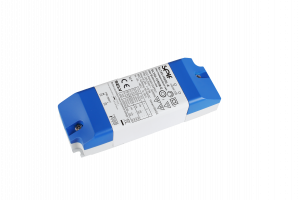 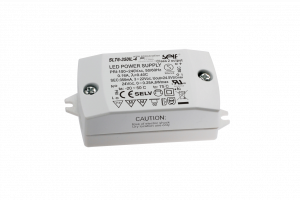 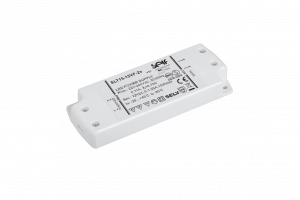 The range includes Constant Voltage, Constant Current and specialist LED drivers, along with an extensive range of dimmers, controls and sensors.